Vapour retarding, fleece-faced window plaster sealing tape from Pro Clima. Airtight window and door sealing tape with vapour control properties. 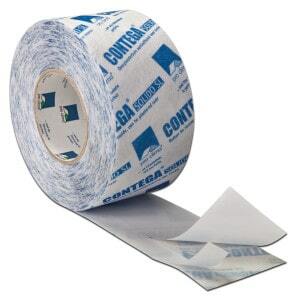 Full surface waterproof solid adhesive backing offering excellent bonding to mineral surfaces.